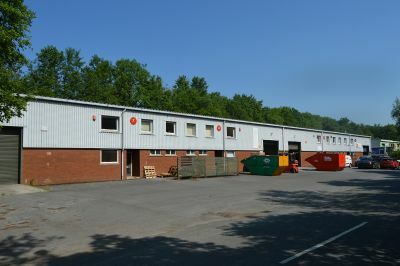 Situated within Capel Hendre Industrial Estate, these units benefit from a prominenet trading position and are conveniently located close to J49 of the M4 motorway being approximately 2 minutes away. 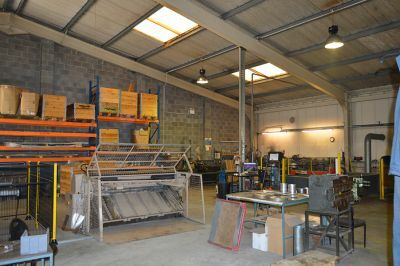 The estate itself is popular with manufacturers and distributors. 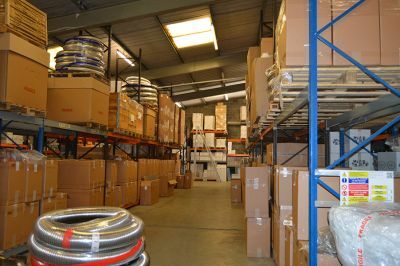 Each unit briefly comprises an open plan ground floor industrial space with ancillary stores, reception area and WC facilities. 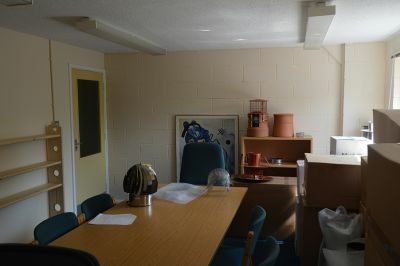 The first floor comprises office space with ancillary storage. 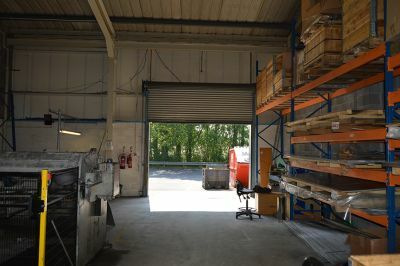 We advise that unit 7 and 8 form a single unit, although a dividing wall can be installed if required. The property benefits from mains water and electric utilities. Please note that during the course of our inspection, none of these were tested and interested parties should rely on the advice of a contractor. Each unit measures 418 m2 – (4,500 ft2) NIA. The units are available as a whole, or individually. Our clients leasehold interest in each unit is available To Let by way of a new lease at an asking rent of £20,000 per annum on FRI terms. We advise that lease terms are negotiable, a service charge and insurance premium is payable in addition to the rent. All units are currently listed as a whole on the VOA. They have a Rateable Value of £32,800. Interested parties are advised to discuss the business rates with the local authority.